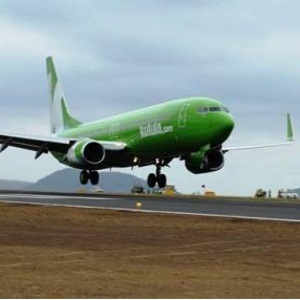 kulula.com has just launched a brand-new iPhone and Android application, refreshing the look and feel of the airline's digital offerings with smart technology to personalise and simplify the entire customer experience. kulula’s new iPhone and Android application is still in its first phase, which will currently provide fans on-the-go ease of check-in, seat selection, flight status and an opportunity to manage their booking, add flight extras and more. Some nifty “nice-to-have’s” include sharing of upcoming trips and boarding passes with loved ones and the weather forecast at their destination.